1 MILLION PAGE VIEWS - with 18 MILLION HITS! 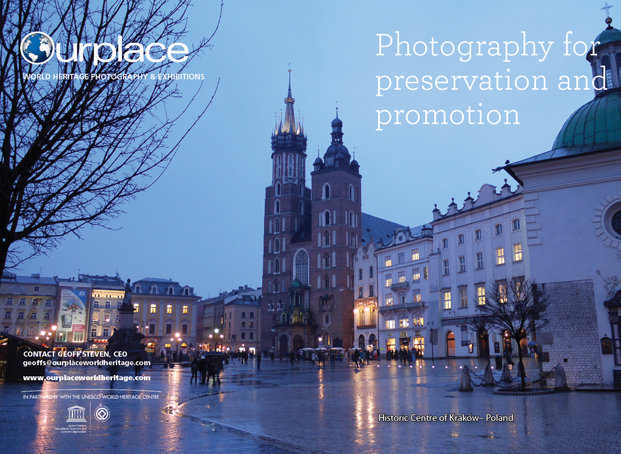 Earlier this month the 41st Session of the World Heritage Committee was held in Krakow, Poland. This is the annual gathering of the representative Committee who decide which new sites will be inscribed onto the UNESCO WH list and which ones will be deferred for future assessment. At this recent session a further 21 sites were added to the list. I thought that this could be a good time to take a snapshot of the relevant numbers associated with this United Nations initiated project that aims to help preserve, what are seen as some of the planets most important Natural and Cultural sites. There are now 1073 sites inscribed in 167 State Parties [UN/ UNESCO speak for countries or independent territories recognised as such]. 832 are Cultural; 206 Natural and 35 a mix between the two. Two of the most interesting numbers are those of the sites deemed to be in danger and those on the “still to be fully assessed”, tentative list. There are 54 inscribed sites on the World Heritage in Danger (mostly in Africa and the Middle East but with one each in the UK and USA) and over 1070 sites that State Parties have identified to UNESCO as ones they intend to push for inscription. We are a long way from that meeting 41 years ago when the first dozen sites were selected for this special recognition. Let’s hope that the positive numbers continue to increase at a considered and rational pace and that the negative statistics of endangered sites decline as global conflict decrease and the recognition of the value of cultural and natural assets increases. You’re receiving this newsletter because you’ve subscribed to our Newsletter. Not interested anymore? Unsubscribe instantly.